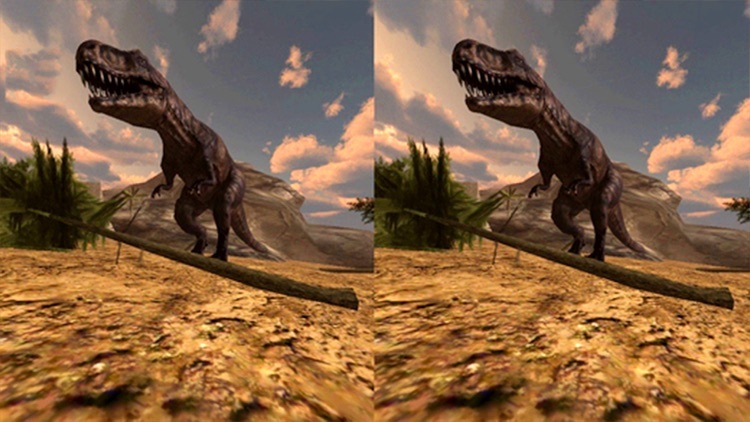 Have you always liked dinosaurs? 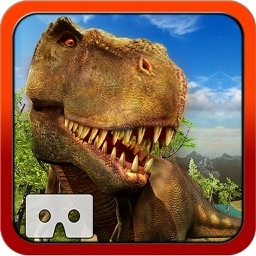 Now a great opportunity to live a fantastic Jurassic adventure comes to your mobile phone with this dinosaurs game! 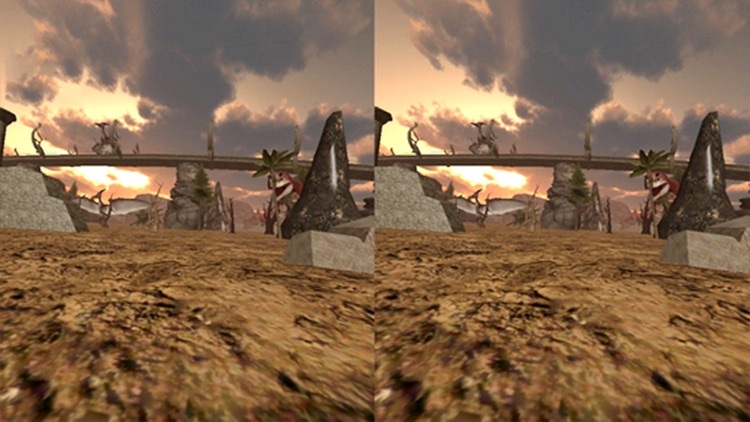 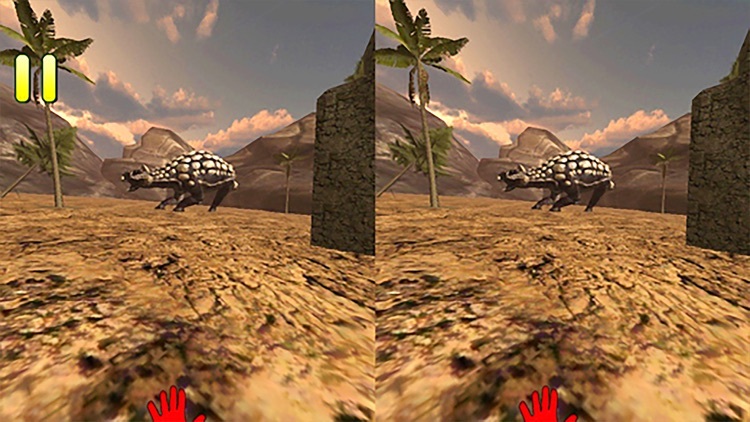 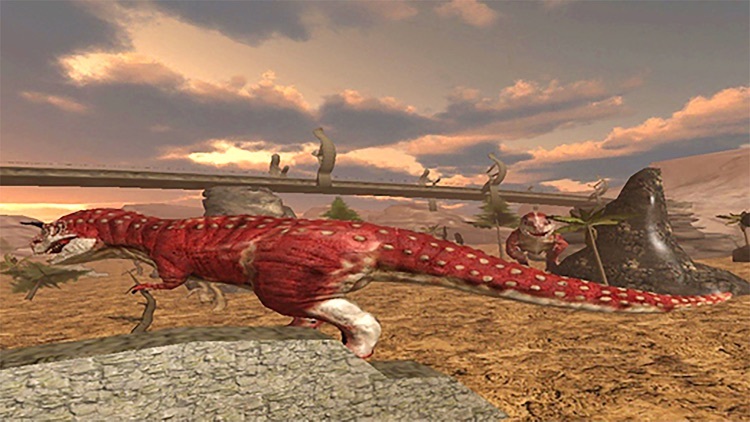 Choose the dinosaur that you prefer among the four available and run through a Jurassic setting. 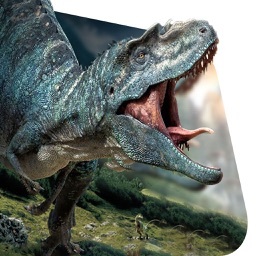 It won't be easy to dodge all the other dinosaurs! 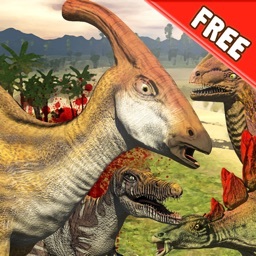 Enjoy the Dino World! Experience the thrill of being an actual Tyrannosaurus - the king of all Dinosaurs as he rules the land in the prehistoric Jurassic period and hunts for prey! 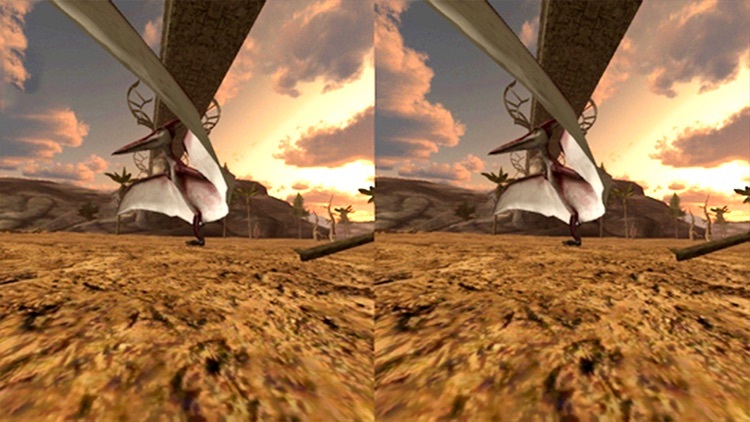 Enjoy the cinematic cut scenes showcasing the savage bites, claws and sharp Teeth in this Jurassic Park! 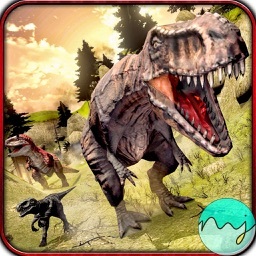 Hunt out innocent dinosaurs and make them your prey. 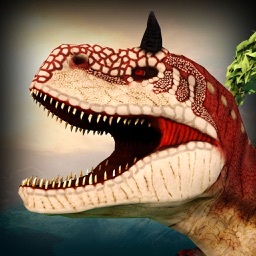 They can smell you, so Don't make any noises when you're out to get them! 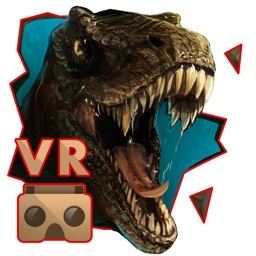 Be the ruler of all the other dinosaurs by playing Real Dinosaur Simulator!